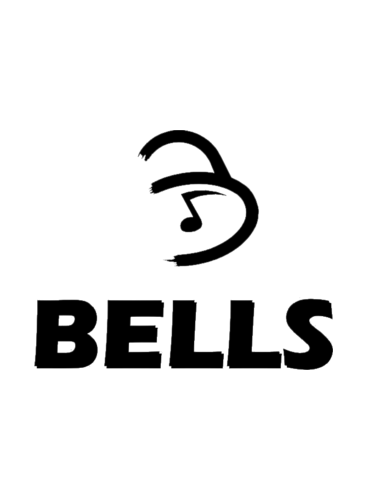 Finnish music publisher Bells Publishing Oy has signed a distribution agreement with C. F. Peters Corporation, guaranteeing world-wide exclusive rights to distribute the music of Bells Publishing. Bells, founded in 2006, has focused on classical music, especially vocal and choral repertoire by Finnish and Russian composers. With few exceptions, much of the world of Finnish vocal music has been previously inaccessible to musicians outside of Finland, owing in large part to the not-insubstantial language barrier. Composers such as Toivo Kuula and Oskar Merikanto may be popular with Finnish recitalists, but English-speaking singers are likely to have been discouraged by the difficulties of mastering the Finnish texts. But Bells Publishing has removed all barriers to this repertoire, offering English translations and full pronunciation guides for the Finnish texts and offering these works at affordable prices, in a variety of keys for singers of every fach. The Bells catalogue is already in stock at Peters' New York warehouse. Click here to browse their offerings on the Peters website and discover the beauty that Finnish song has to offer.